Grape Escapes also offer Piedmont wine tour and tastings to try Barolo, one of Italy’s greatest wines, as well as Barbaresco and Asti. In this stunning region, guests take an unforgettable journey through beautiful hills, lakes and mountains. Piedmont is famous for having inspired the great authors, Stendhal, Dickens, Flaubert and Hemingway, who were bewitched by such sights as the magical mirrored waters of Lakes Maggiore and Orta. 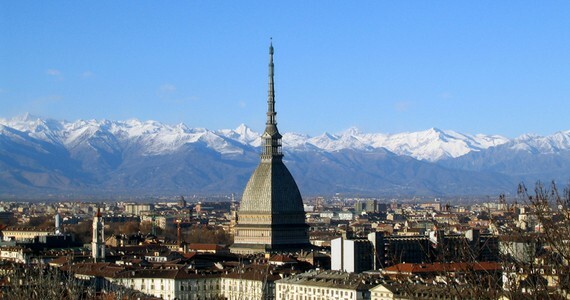 Grape Escapes guests usually prefer to stay in Torino, the Olympic city and the old capital of Italy and industry. Today, the city is a new capital of culture and design, packed with splendid palazzos, galleries, museums and delightful historic residences. Accommodation in Bra, Asti or in the vineyards can also be arranged. Gastronomy lovers will regale in Piedmont’s superb cuisine, which boasts a symphony of tastes, unique flavours and a rich culinary heritage. The king of the region’s gastronomy is the White Alba Truffle, which is rare and precious and is characterised by an intense aroma and taste that is unrivalled. Cheese lovers will be spoilt for choice here as well as those with a sweet tooth, who will without a doubt savour the exquisite tastes of the famous Gianduiotti chocolates. And for wine lovers, Piedmont is well-known for its fine red wines, with Barolo being the jewel of the crown. To be at its best, this robust and velvety wine should undergo a long period of ageing, similar to another of the region’s great wines, Barbaresco. Those who prefer white wines will be able to satisfy their palates with Arneis and Gavi or with Erbaluce di Caluso and Cortse. We must not forget Asti of course, which accompanies desserts. 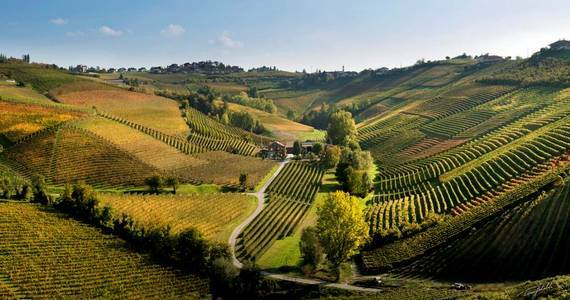 The Piedmont vineyards have been granted the UNESCO World Heritage status in 2014! 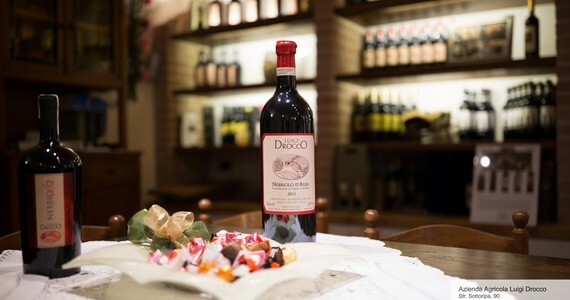 As the leading specialist organiser of Piedmont wine tours, we offer a good selection of Piedmont wine tour and tastings to suit all tastes and budgets! Our friendly team would love to hear from you on +44 (0) 1920 46 86 66 or at info@grapeescapes.net to discuss your requirements and suggest suitable packages, however we have listed here some of our favourite Piedmont tours, which are also available to book online. If you can’t find what you are looking for on our web site, we would be thrilled to put together a tailor-made Piedmont wine tour itinerary for you. Just get in touch!